I'll modify the first post once i understand how works RaW. I'll also cross link to your seedreborn topic. I don't get it, we have to download separate Xbox buttons but no PSX buttons? Do we have to use your buttons from the other thread, Mcindus? SeedReborn works 'out-of-the-box' with the original PSX buttons. All you have to do is install Tonberry and SeeDReborn and Shunsq's mod will direct to the better textures. 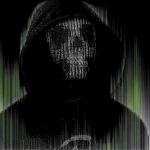 The files I provided are only for Xbox controllers, considering there is no xbox option in his mod. I will be providing PSX, PS3 (SpcServer), PS4 (DS4), SNES, and these Xbox buttons with my main conroller mod in it's next release. Hey mate, thanks a lot for this! BTW, is there a way to switch the Circle button with the Triangle? In the EN version (at least in mine), Triangle cancels and Circle opens the Menu, but I prefer the traditional FF buttons layout. If there is no way for Shunsq to do it, we can always just change the icon order in the texture file if you're using SeeDReborn alongside this mod. Woohoo! Thank you. I will also be cross-linking your mod with my controller mods and with SeeDReborn. I want more people to be using this fantastic mod! In my case the button layout I have right now is from top to bottom: X, O, , /\, L1, R1, L2 and R2. Yet the icons are wrong. I know you can get other mods or whatever to change them, but I like and want to use yours since I don't want the SeeD Reborn and Tonberry mods (I wanna play the game as it is, no graphics revamp and stuff). Is there any possibility to change the icons order? Bumping the thread. I do really need the rearangement of the controller buttons or a solution without modding everything, and Sunsq does not even check the post or bother to reply. Feels bad. Also, shunsq is awesome and uber busy. Give him some time He's our slothy genius. Hey man! Can you help me locate any good drivers for the ps3 controller? I tried some in a friend's pc and they appeared to contain a virus or a false positive or something. Thanks! ScpToolkit works well for me. At this point it's even sad. I'm almost thinking about buying from ebay or amazon a copy for my old PSX. Just wanted to say the mod works great for me! Thank you so much. The button patch is configured to work with a "plug and play" xbox controller. I don't have a lot of feedback from people using other types of controller, like ps4 or ps3 controllers, or any other brands of controller. For these other controllers you must use a 3rd party software. Maybe that is why it is getting strange results. But if you don't want to buy a xbox pc controller you have to modify the patch file for every specific controller. I can't have a patch that works with every brand of controller,sorry. When i have time to spend at home I will explain how to modify the patch to map any button to any icon. If you have a ps3/ps4 controller just download scptoolkit to emulate the xbox 360 driver, you can edit the buttons inside the game itself or use tonberry with just the original graphic textures. So use deling to find the menu textures scale the image x4 then cut and paste the appropriate textures over the existing textures. I might be a fossil at this point. I do keep using my trusty PS2 controller since it works like a charm in whatever other games I play. I do use a PS2 to PC adaptor. Also I use x360 to map the controls whenver there's a game that does not get my controller... Atm I'm using it since FFVIII does not recognise my adaptor. For some controllers the icons don't match the actual buttons on the controller, even if you change the properties in steam. 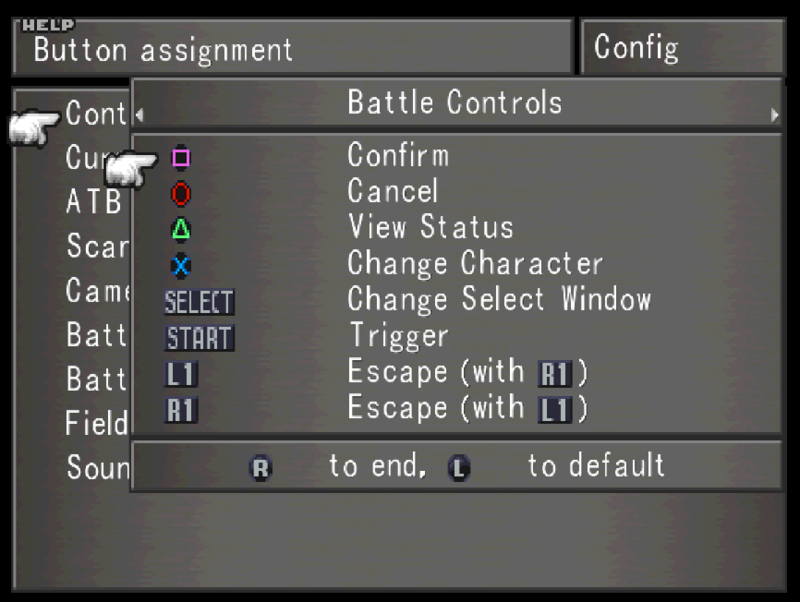 It is an additional hext instruction list that you put in the same folder as "FF8_Buttons_**.txt". You must not change the name of the file. Now everyone can use your mod unless they're using a HID interface mapper like xpadder - and then my mod is perfect for those occasions! Quick question -- there's a 'bug' right now in your mod where if i hit anything other than a controller button, all of the buttons get replaced with the pointer hand with every push. is there a way for this not to happen or to pull a different texture instead? Also, for those of you using RaW, the mod became super easy to install! no need for hextlaunch this way! also, DLPB released RaW 'lite' which is just the hext injector without the hextlaunch cmd window -- this might be a better option to install your mod than actually using hextlaunch at all anymore! Thank you for the RaW explanation. I changed my first post with RaW instructions! Regarding the icons switching to the finger icon when you press the keyboard, i am aware of it but i don't plan to correct it. In fact the bug happens because the game doesn't know which PSX icon to show when you press the keyboard. The patch is not supposed to be used when you use a keyboard at the same time as the controller. If it really prevents people from playing the game i might think about a workaround. Hope you don't mind me sharing this, Shunsq. Works like a charm now! Thanks Shunsq for the tool and thanks Opaque for the already mapped txt, you saved me a lot of time having to map them 1 by 1 myself! Also, Mcindus, same happens to me whenever I wanna tab out, but once you get in the game window again it just comes back to normal. It's not a gamebreaking bug or flaw Shunsq. It's there, yeah... But hurts nothing in terms of being able to play the game afaik. Hello, I'm using a PS4 controller and edited the config to show the correct buttons for it. 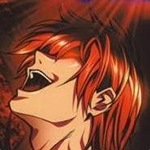 I'm Jenny_San on Steam. Thanks for all the hard work. Soooo I followed the instructions to the best of my knowledge, but I am having a weird issue. I am using a PS4 controller through Steam. The buttons in game are showing up as the little white hand cursor. For every button. itsTaytay, can you copy the content of your config file here? Your error happens when you use the keyboard or the mouse at the same time as your ps4 controller. Another cause could be that your button config file maps to values outside the range [80,8B]. I'm having the same issue, I had it working fine yesterday. Get on today and the damn hand error wont go away, I've uninstalled FF8, reinstalled it, reloaded the Ragnarok Mod / RaW and redownloaded and used your Button Patch to no avail, the damn finger wont go away.